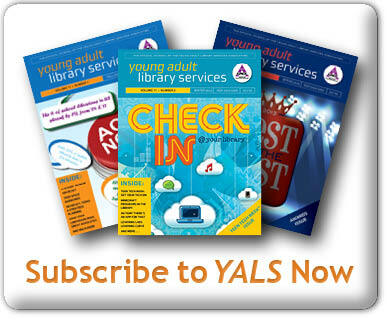 By Guest Blog January 3, 2019 January 3, 2019 Conferences and Symposia, YALSA Info. It’s hard for me to believe this book is almost a decade old because it’s still a personal favorite. Piper is deaf, but she can still tell that the band named “Dumb” stinks despite its local popularity. Ever the determined teen, Piper suggests that she become their manager so she can lead them to success in a Battle of the Bands. Set in Seattle, author Antony John incorporated a path of musical history (including the home of the iconic Jimi Hendrix–though that has now been demolished) that readers can follow along with Piper. Aside from the obvious “feedback” pun connected to music, Dumb and Piper are gathering feedback from an audience in order to win a recording contract. 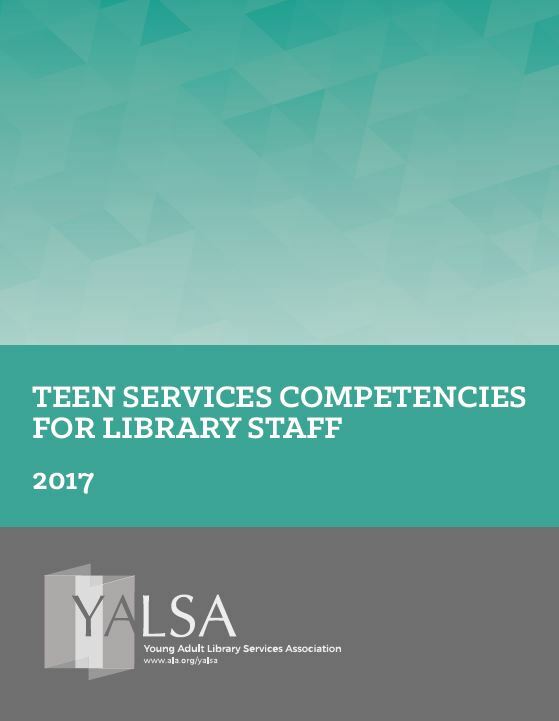 Content Area 2 of the YALSA Teen Services Competencies for Library Staff focuses on youth services librarians’ Interactions with Teens and emphasizes the need for librarians to listen to and value teen feedback. Midwinter Conference provides one of the best opportunities to hear what teens think about the Best Fiction for Young Adults (BFYA) nominees. I had the opportunity to chaperone a group of teens from a Washington high school the last time Midwinter was in Seattle, and it was a memorable experience. Students are given just a couple of minutes to advocate for their favorite titles, and their feedback has historically been integrated into the selection of the award winners. Students lined up–some of them conquering fears of public speaking–to eloquently argue for their top picks. It was truly a sight to behold. This year the Best Fiction for Young Adults Teen Session will be held on Saturday, January 26 from 1-2:30pm in the Metropolitan Ballroom of the Sheraton. Don’t miss this unique opportunity! Questions? Mike Fleming (mfleming@lwsd.org) is a great resource for this event. As a part of the YALSA and Association for Small and Rural Libraries (ARSL), Institute of Museum and Library Services funded Future Ready with the Library project, cohort members meet monthly to talk about working with middle schoolers and community in support of social emotional learning (SEL) leading to college and career awareness. In December, the third cohort of the project spoke with LaKesha Kimbrough, the Student Success Coordinator at Washington Middle School in Seattle. LaKesha spoke about SEL, how to help library staff work successfully with middle schoolers, and how to build partnerships that build opportunities for success for middle school students. The 38 minute video below is a compilation of clips from LaKesha’s conversation with cohort members. 2019 YA Services Symposium Program Proposals Open! By admin December 19, 2018 December 19, 2018 Advocacy, Conferences and Symposia, YALSA Info. 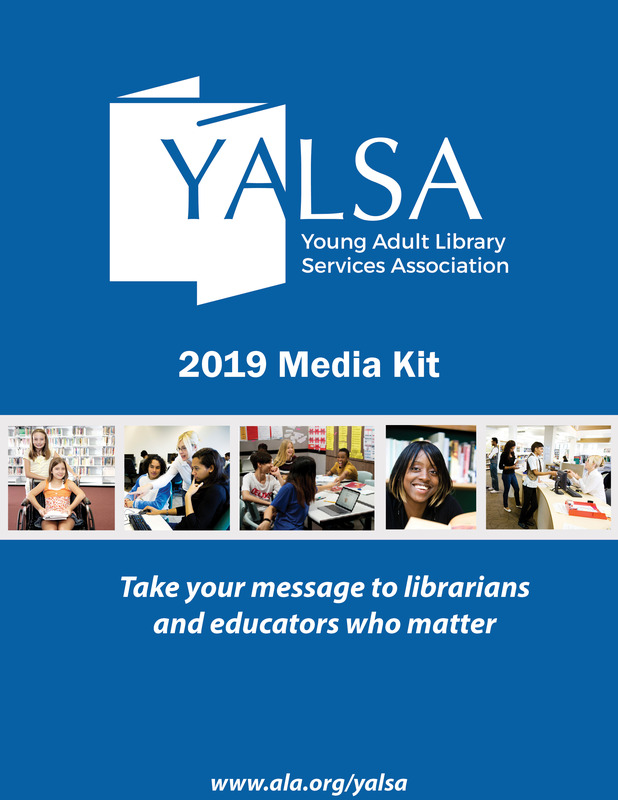 YALSA has opened the program proposals for its 2019 Young Adult Services Symposium. The theme of the symposium is “Show Up and Advocate: Supporting Teens in the Face of Adversity,” and is to be held Nov. 1-3, 2019, in Memphis, TN. Submit a program proposal by February 1. As advocates for teens, school and public libraries must support and push for social change and provide access to library resources, services, and activities to help teens overcome adversity in their lives. Libraries are challenged to create more inclusive and welcoming teen spaces where adolescents are free to express themselves, learn, and grow, as well as to promote literature and offer programming that engages teens and encourages them to take leadership roles in their communities. 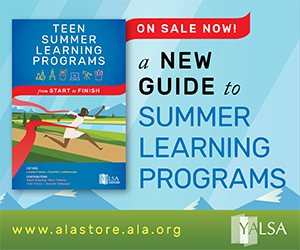 At this symposium, school and public library staff, educators, researchers, young adult authors and other teen advocates will explore how libraries can best support teens to help them effectively navigate a challenging world. 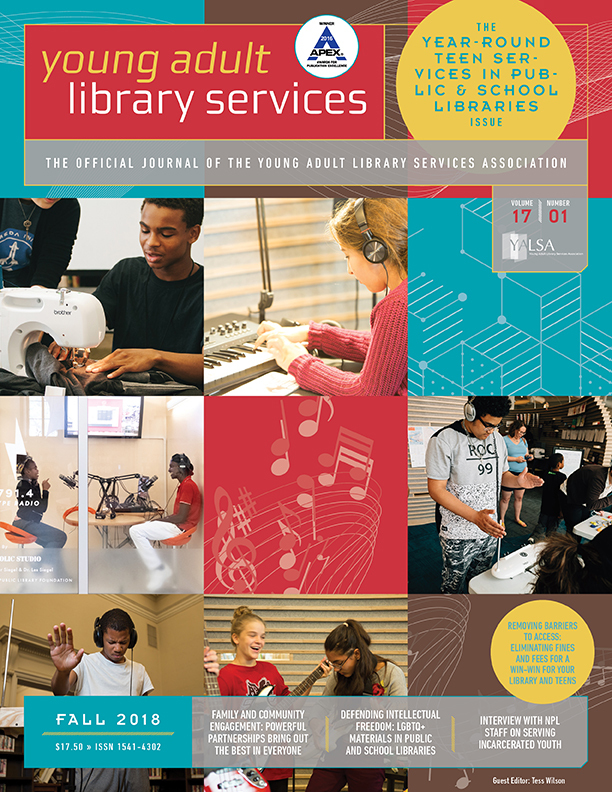 By admin December 19, 2018 December 19, 2018 YALSA Info. As you may be aware, in March 2017, a discussion between YALSA’s board members resulted in a proposal (board document #32) at Annual 2017 to re-envision TTW and TRW to create a larger advocacy/awareness campaign to promote the importance of year-round teen services. A follow-up conversation also took place and resulted in the most recent board document, which put forth the task to create a taskforce to come up with possible recommendations for the advocacy/awareness campaign. As a result, TRW and TTW will be going through some changes and there will be no theme for TRW or TTW starting next year. Library staff are encouraged and welcome to continue to celebrate TRW in October and TTW in March or during a time that is convenient for their teens & library, under the general themes of “Read for the Fun of It” and “Get Connected,” respectively. In November, the TTW ning site was deactivated and all resources were relocated to the YALSA website and wiki. Eventually, the TRW ning site resources will also be relocated to the wiki. Please look out for the announcement in early 2019. To learn more, please read the latest re-envisioning TTW and TRW board document, along with board document #32 from last year. 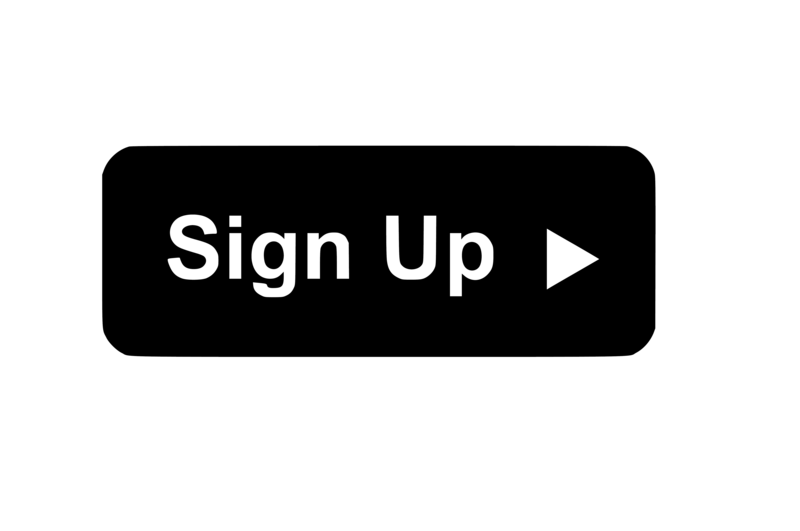 If you would like to be kept in the loop about the re-envisioning process, please sign up here. I appreciate your patience as we have pivoted to the new model for seating award committees. Thank you to everyone who applied! Thanks again to everyone who volunteered and to those who have been selected! Don’t forget that strategic committee volunteer opportunities are available now and will remain open until February 1. The final webinar in our series related to the Teen Services Competencies for Library Staff took place on December 13. The theme was continuous learning and it was facilitated by Casey Rawson and Ness Shortley. Casey and Ness are two of the authors of the book Instruction and Pedagogy for Youth in Public Libraries. In the webinar Casey and Ness discussed how through co-learning with teens and through a focus on outcomes library staff can continue their own learning while providing meaningful services for and with teens. 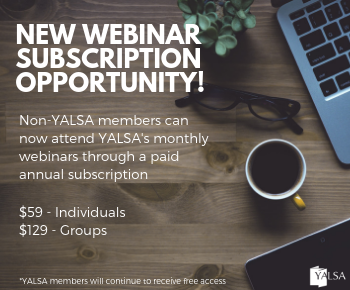 By admin December 10, 2018 December 13, 2018 Election, YALSA Info. The election will open March 11, 2019, and close April 3, 2019. Look for interviews with the candidates coming soon, as well as a virtual chat with the candidates. Have you thought about running for YALSA office? If so, please complete the Governance Candidacy Form to let the Board Development Committee know that you are interested in running for office. Find out more at Election FAQ. Learn more at www.ala.org/yalsa/workingwithyalsa/election. Members of the 2018 Board Development Committee who submitted this slate are Chair Sarah Hill, Alicia Blowers, Audra Caplan, Franklin Escobedo, Mary Hastler, and Sarah Sogigian. Their term ends on Dec. 31, 2018. The 2019 Board Development Committee Chair is Sandra Hughes-Hassell. Strategic Committee Volunteer Opportunities – Now Available! Are you looking for leadership opportunities and being a part of moving YALSA forward, while networking with colleagues? Serve on one of YALSA’s strategic committees, advisory boards or task forces! Most are virtual and do not require conference attendance. I will make appointments in February and March, work starts July 1 and are one year appointments (unless noted). The Committee Volunteer Form is NOW OPEN for 2019-20 opportunities. Before submitting your Committee Volunteer Form (scroll down under “Sign Up to Participate”), view the committee FAQ and the committee responsibilities section in the YALSA handbook. Fill out the form by Feb. 1. Questions? Please contact me at todd.yalsa@gmail.com.